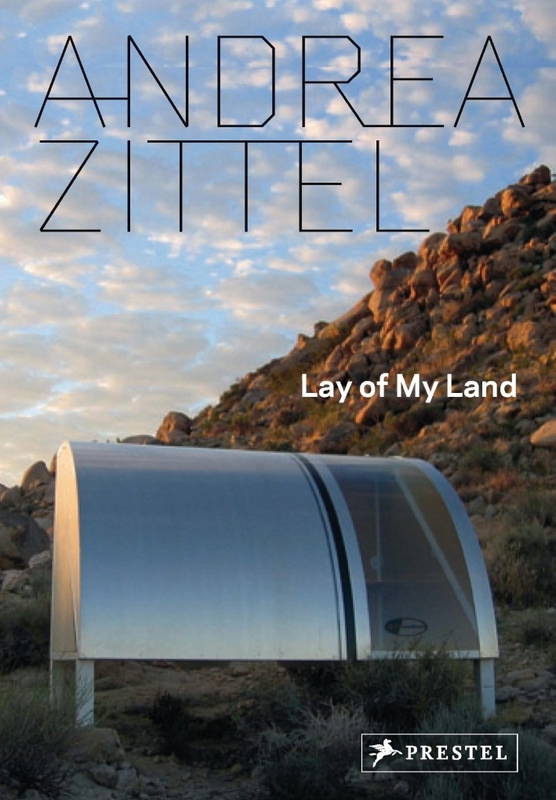 An American artist, Andrea Zittel is best known as a builder of “living systems.” From furniture to trailers to a man-made island, Zittel’s structures are created as investigations into what humans need to survive. This exhibition catalog features numerous images from Zittel’s project in the desert near Joshua Tree, California, known as “A-Z West.” For nearly a decade she has been creating minimal self-sufficient dwelling spaces in which everyday actions such as sleeping, eating, cooking, bathing and socializing are transformed into acts of art. This volume documents the results of these experiments years after their inception. Also featured are images of Zittel’s other projects, including her Uniform series, High Desert Test Sites, and the Wagon Station Project. The result is an up-to-date retrospective on this exciting artist.